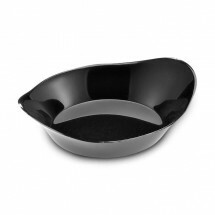 Charming and utterly irresistible, Disposable Tasting Dishes will make a huge impression at any catered event, dessert bar or food tasting party. 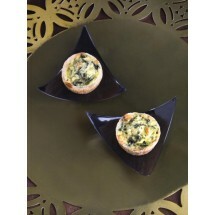 These petite tasting dishes are utterly adorable and you can place just enough of your appetizer or dessert inside each dish to make an impression on your guests. 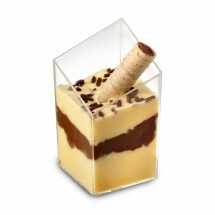 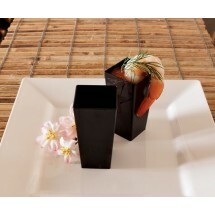 Our notion cubes come in several sizes and look fantastic with layered desserts, while our abyss dishes look stunning with chocolate truffle cake inside. 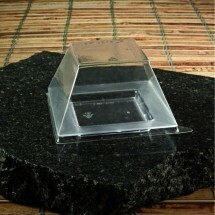 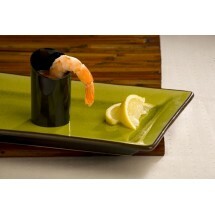 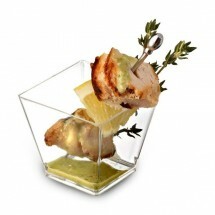 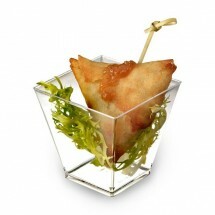 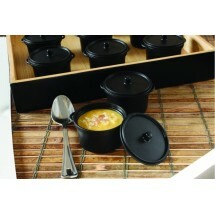 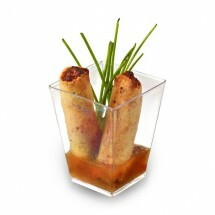 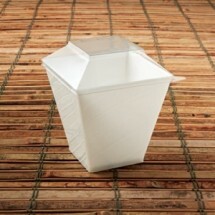 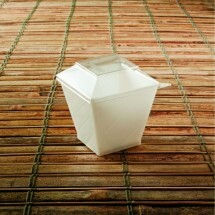 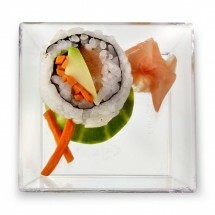 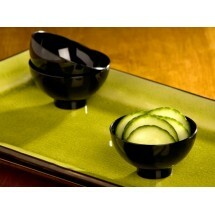 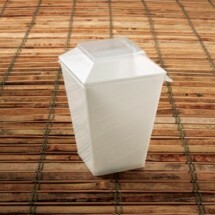 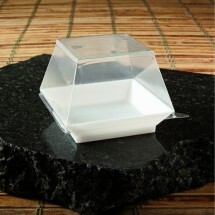 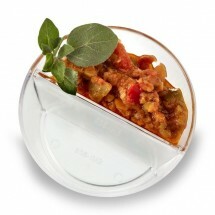 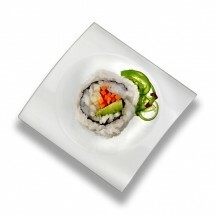 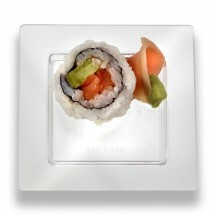 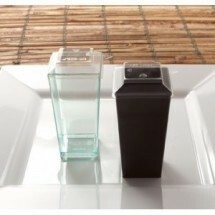 At low prices and high styling, these sample dishes, made of sturdy plastic, will leave your guests pining for more.